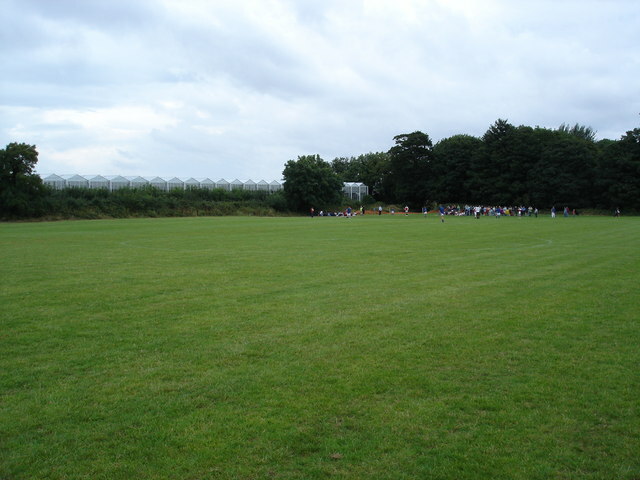 The former Butlin's was surrounded by massive playing fields. There were community games going on, involving groups from all over Ireland as far as I could work out. Would have taken a closer picture, but thought the dog might decide baseball was his game and run off with the ball. © Copyright Roger McLachlan and licensed for reuse under this Creative Commons Licence. This page has been viewed about 136 times.